Hitting the open road in a motorhome or with a caravan in tow might be high on the bucket list for many travellers. But before you take the leap, it’s important to understand what this will mean for your Centrelink payments, such as the Age Pension. Centrelink needs to assess any income earned and the value of your assets so they can calculate your correct pension payment rate. Any assets you own, including real estate, life interests, financial and superannuation investments, income streams, and business assets will be taken into account. They also include the market value of other physical assets, such as motor vehicles, boats and caravans. The assets test free area is the maximum value of assets you can own in addition to the family home, in order to qualify for a full pension. As at 1 July 2018, Age Pension homeowners need to have assets below $258,500 if they’re single, or $387,500 for a couple combined, and non-homeowners need to have assets below $465,500 for singles and $594,500 for couples combined, to receive the full rate of pension under the asset test. Anything over these limits will reduce your pension rate, and you will receive a part pension. Part pensioner homeowners can currently have assets up to $564,000 if they’re single or $848,000 for couples combined. Similarly, part pensioner non-homeowners can have assets up to $771,000 for singles and up to $1,055,000 for couples combined. These figures might be higher if you receive rent assistance. Once your assets go above these limits, known as cut off limits, your payment will be cancelled. Assets test values are indexed regularly and it’s best to check the Human Services website for the most current information. One of the most common questions Centrelink is asked is whether you need to sell the family home in order to purchase a caravan or motorhome. The principal home – that is, the family home – is exempt from the assets test. The principal home is the one in which you spend the greatest amount of time each year. If you are temporarily absent from your principal home, it can still be considered an exempt asset for up to 12 months. 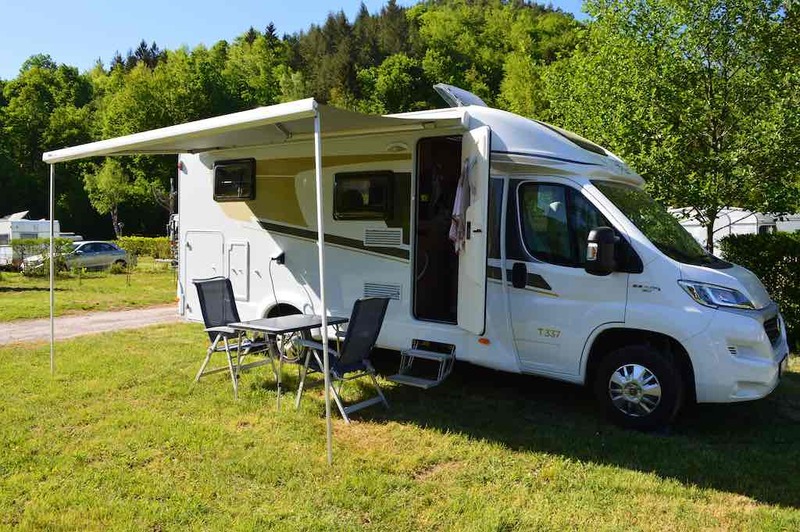 The caravan or motorhome would then be assessed as an asset. However, if you are travelling around Australia for more than 12 months, this is where we need to look at whether your principal home is the one on the ground or the one on wheels. If you have vacated your principal home for this entire time, Centrelink may decide your caravan or motorhome is the exempt principal home, and your family home will become an assessable asset. If you decide to rent out your home while you’re travelling, you need to let us know as soon as possible, or you may risk being overpaid and incurring a debt. This can be a complex area to navigate, so the best place to start is with Centrelink’s Financial Information Service. This is a free service to help you better understand your finances. Financial Information Service officers will talk to you over the phone or in person, and they also run a series of free, regular seminars across the country to inform and educate people on financial matters. Check humanservices.gov.au/fis for a seminar in your area. Of course, if you decide to purchase a new set of wheels, make sure you keep us informed about any changes to your assets. You can do this at any time through your Centrelink online account on myGov, or by contacting us in person or by telephone. If you have a question for Hank email info@haveagonews.com.au.